Visitors and golf societies are welcome to play at Whitecraigs by prior arrangement with the Club Managing Secretary or Professional. The clubhouse offers a warm and friendly atmosphere. On two levels, the downstairs area has a large dining room that can seat 100 people. 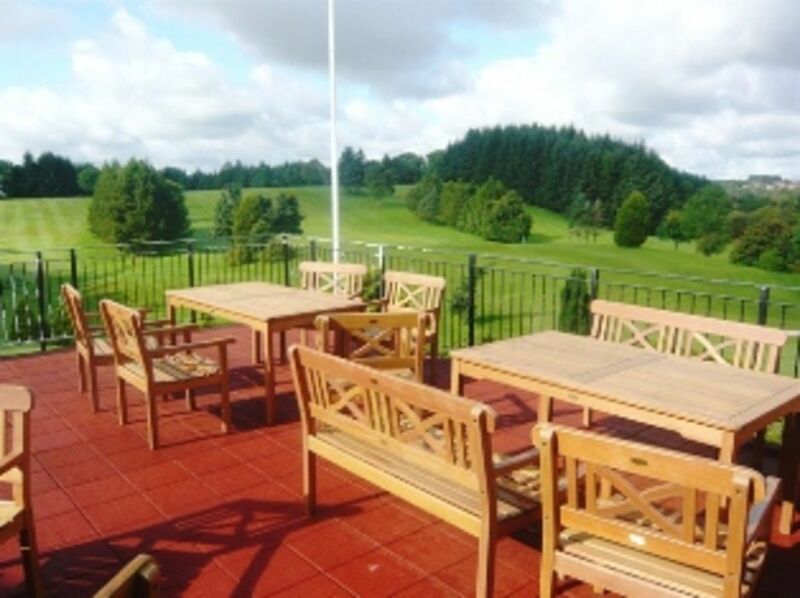 The main lounge has recently been refurbished to a high standard and features a large flat screen TV with Sports channels, and provides access to the roof terrace which overlooks the 18th green. The Ladies and Gents locker rooms have both been fully upgraded and offer first class lockers, showers and changing area. Our extensive menu offers freshly prepared meals and snacks which are available seven days per week. 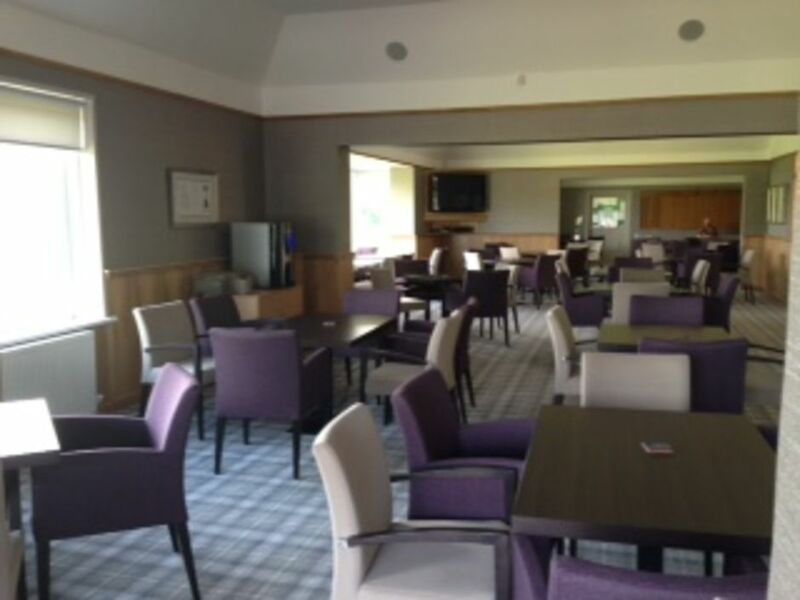 We have well stocked bars on both clubhouse levels with a comprehensive choice of beers, wines and spirits. Bar snacks and sandwiches are available all day. A full catering service is available with High Tea or Dinner served in the Dining Room. Clubs and trolleys are available for hire from the Golf Shop. Buggies can be booked for your round, please check with the Professional prior to your visit. The club welcomes golf society outings and corporate events. Group booking catering and refreshment prices can be found here. To make a booking, please complete the visitor booking form on the right hand side of the page and we will contact you with confirmation of availability and rates. Visitors are expected to wear smart casual attire and observe the club's dress code. Please read the Dress Code guidelines. In the case of Society bookings a deposit will be required. Green fees must be paid in full before play commences. Visitors will be required to play from the Yellow tee markers. Visitors must have a handicap or be competent golfers able to complete a round in a timely manner. A fourball is expected to complete their round in no more than 3hrs 45minutes. No bag sharing is permitted. Liability: Visitors, their vehicles and equipment are on Club property at their own risk and all visitors should have their own appropriate insurance to cover any loss or damage incurred or caused. Similarly visitors are personally liable for any damage/injury caused by them to third parties on or bordering the golf course. Changing clothes or shoes in the car park is prohibited, as visitors may use the clubhouse facilities.